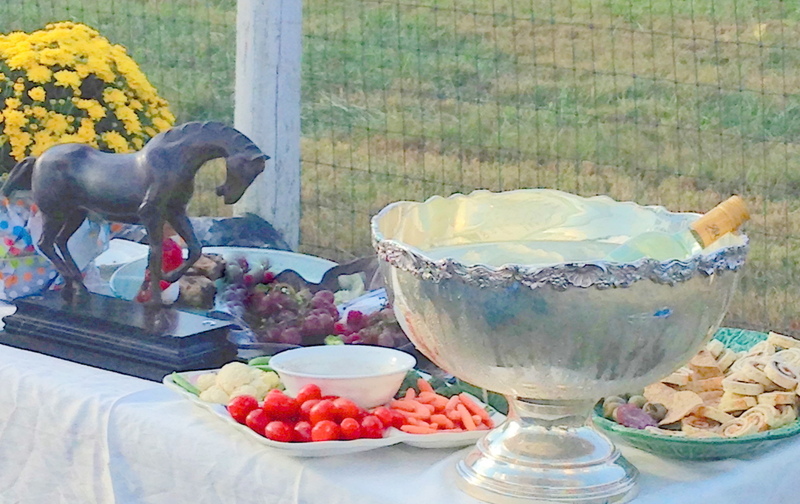 Love this, Shannon! 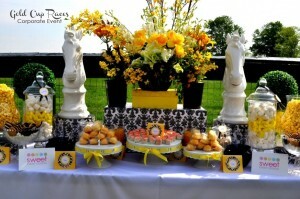 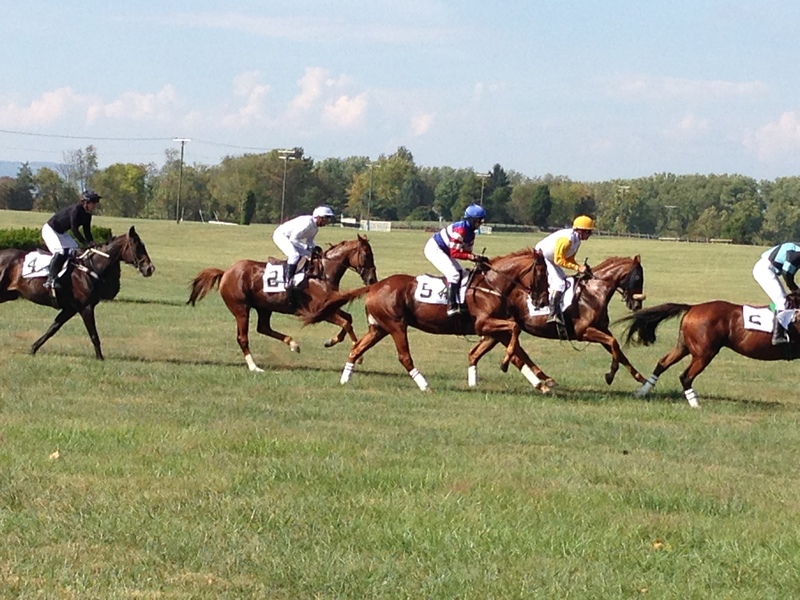 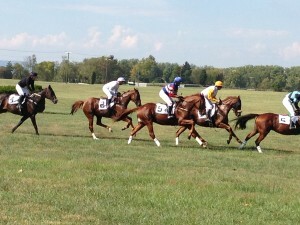 Middleburg, tailgating, horse racing...some of my favorites! I know Olivia, fall is always so much fun in this area.